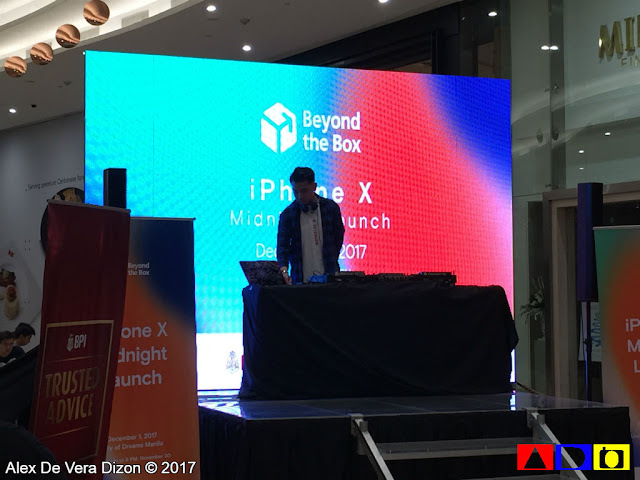 December started on high spirit at the Beyond The Box in City of Dreams hosted the launching of the most anticipated iPhone X in the Philippines. 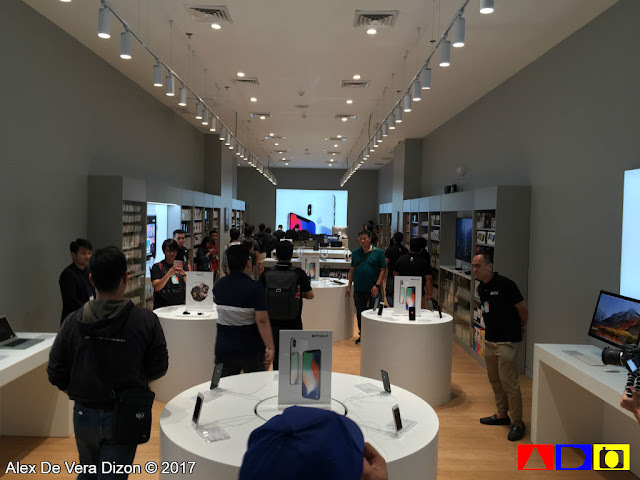 Ushering the Christmas month with stunning deals and freebies, Beyond the Box patrons and iPhone loyalists lined up as early as 1 in the afternoon of November 30 to be one of the first 50 Filipinos to own the most prestigious and latest iPhone brand. 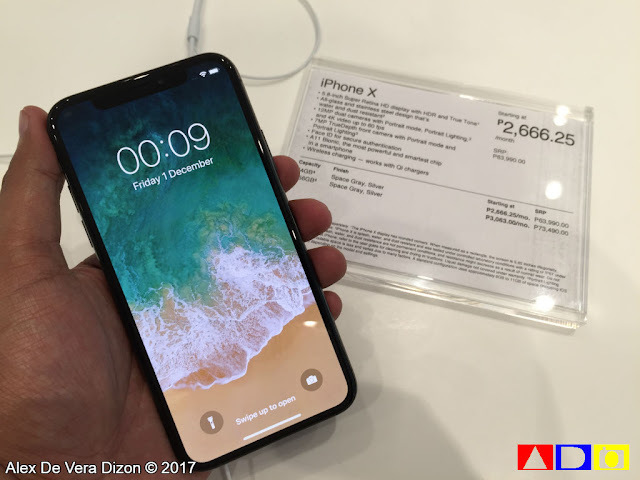 Though, I really don't have the money to buy a new iPhone, I was there that night to join the excitement and to somehow party with the team that made this event possible. Live music and some entertainment were provided to shoppers and spectators that night to keep the excitement in the air. 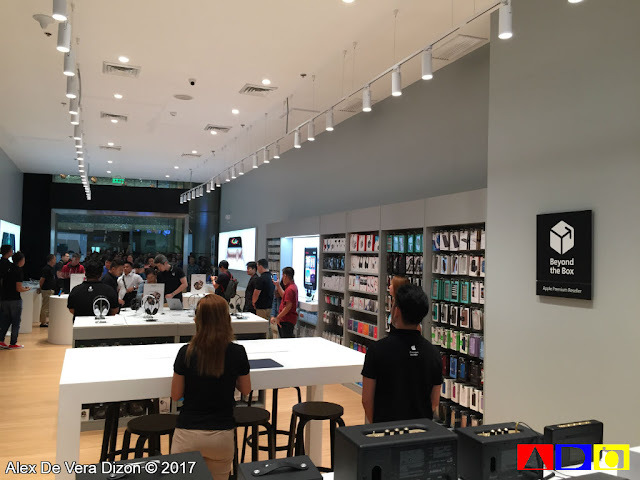 And at exactly 12 o'clock of December 1, the doors of Beyond The Box - City of Dreams opened with flashy iPhone gadgets all over the place. 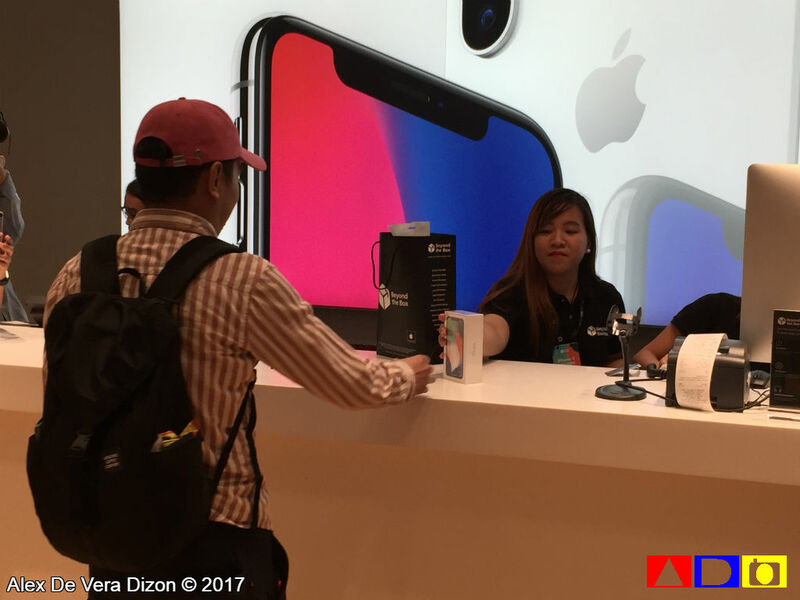 The newest iPhone 8, iPhone 8 Plus and iPhone X were in the front line display that even I attracts quickly. If you looking for an authorized Apple reseller, Beyond the Box offers a great deal for these newest iPhone. 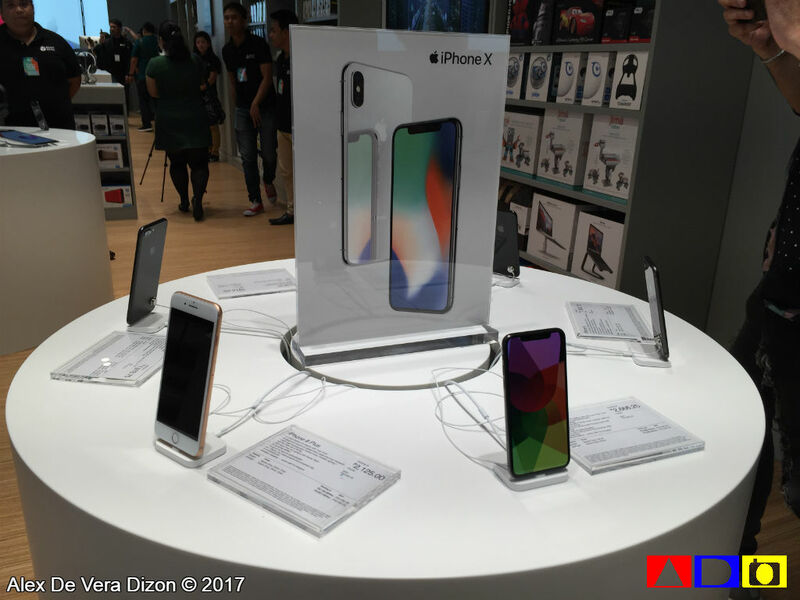 For financing that's right on the pocket, Beyond the Box offers 24 months 0% installment deals exclusive for BPI cardholders until December 31, 2017. With this offer, you can buy the iPhone 8 (64GB) at Php1,853.75 a month, the iPhone 8 Plus (64GB) at Php2,124.58 a month and the all-screen iPhone X (64GB) at Php2,666.25 a month. 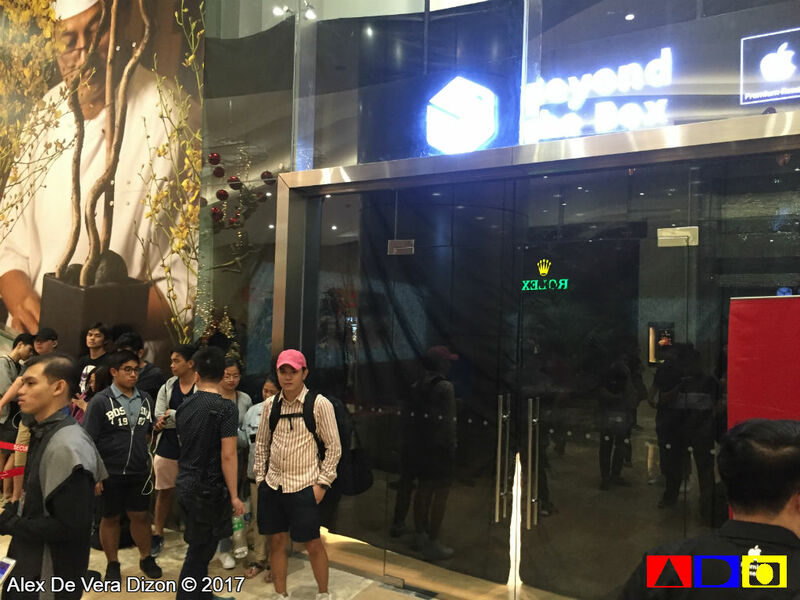 For further details, I suggest that you visit their website at http://beyondthebox.ph or follow them on Facebook (https://www.facebook.com/beyondthebox.ph) and on Twitter (https://twitter.com/beyondtheboxph).